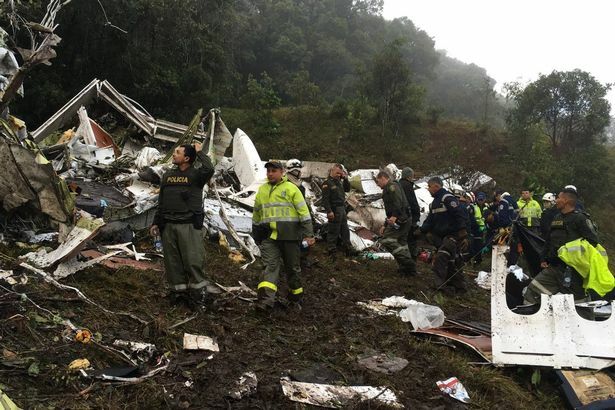 The Bolivian Lamia plane – caring football team Chapecoense – crashed in the Colombian countryside today after suffering from electrical problems. 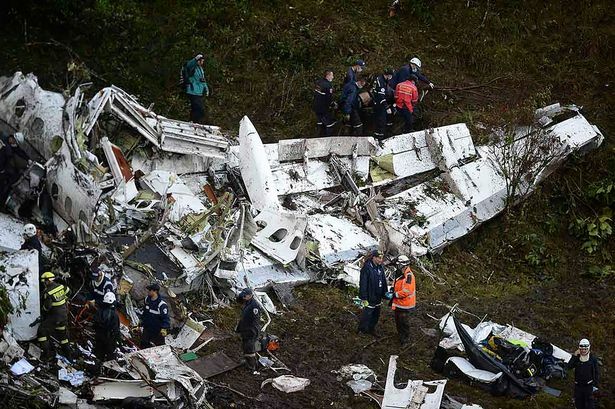 With debris strewn across the ground this is all that remains of a plane which crashed killing 76 people, including the majority of the football team. 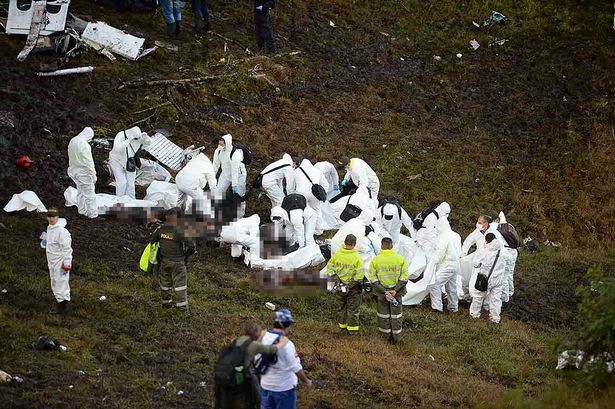 These pictures have since emerged showing the wreckage of the plane. 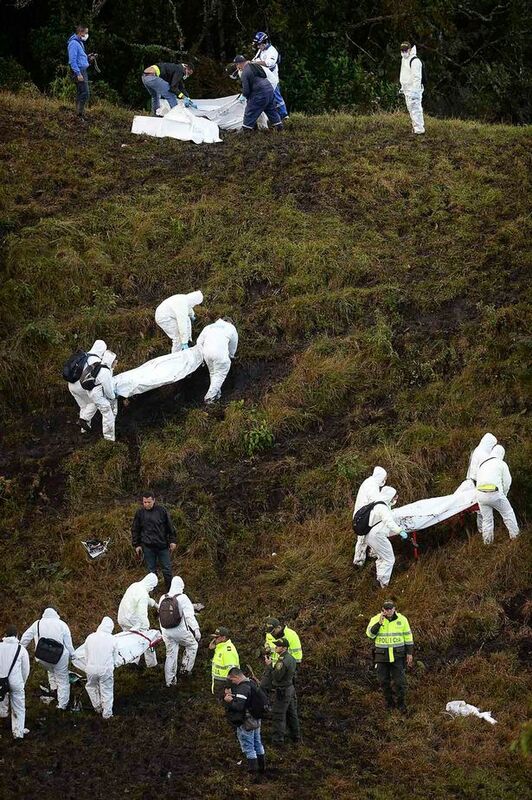 Members of forensic teams can be seen carrying out the grim task of recovering the bodies of the victims. 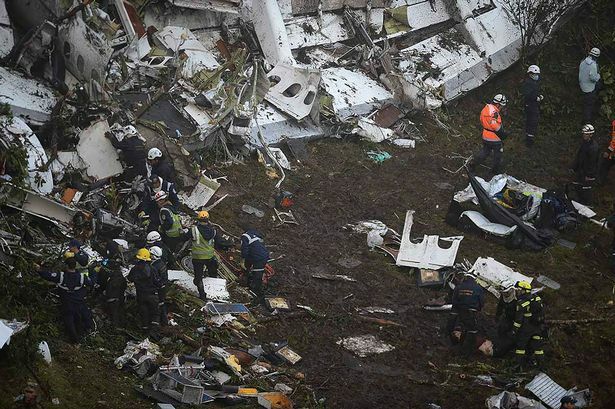 Moments before the crash, video footage from on board the plane showed passengers relaxing as it made its way to Brazil. 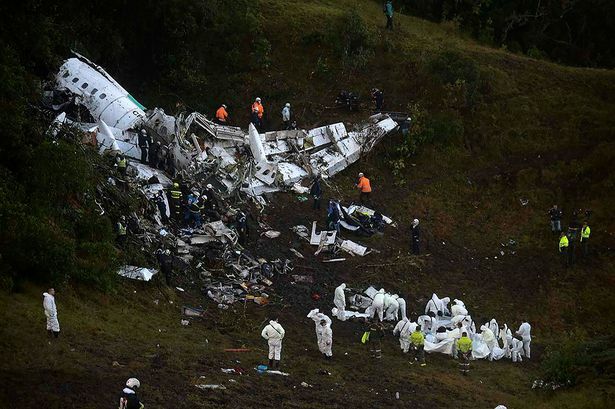 The plane, which was traveling to Medellin airport, fell from the sky after suffering electrical problems. 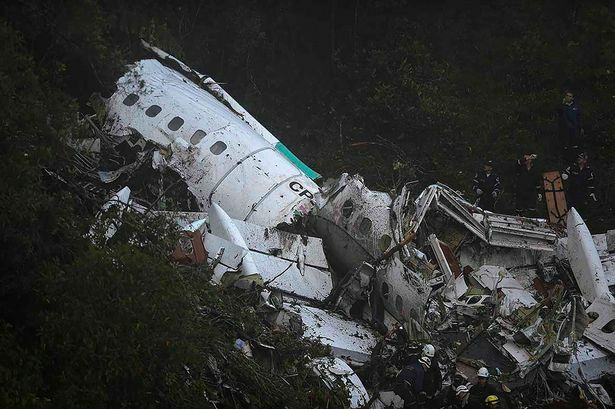 Authorities have confirmed 76 people have been killed. 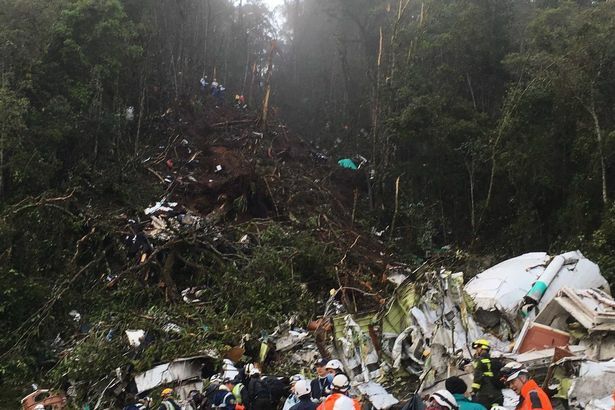 The jet split in two when it crashed in the mountains shortly around 10 PM local time, shortly before it was due to land. 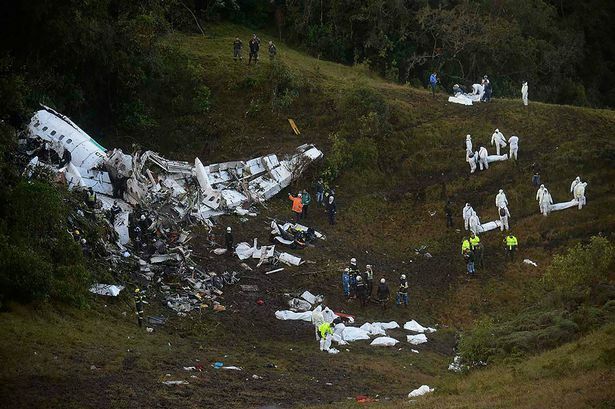 WARNING: After Seeing This Surprising Video, You Might NEVER Drink Soda Again!